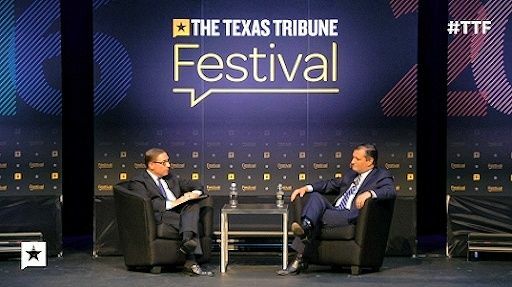 The Tednado took a few questions at the Texas Tribune Festival and… it didn’t go well.
. Read the rest of the story HERE. You can find the complete video of the interview by scrolling down the page HERE. I would prefer some of these guys not endorse, if they're going to be like Hamlet and act conflicted. 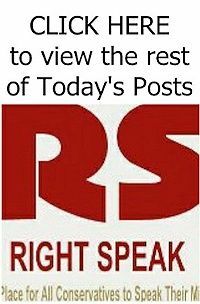 Either get behind the nominee 100% or leave it alone.